By Betari Salsya Ismayandra, Gabriela Carisa Rosgiarto, Indah Fitria, and Samsara Nawaksara S.
Photography by Betari Salsya Ismayandra, Gabriela Carisa Rosgiarto, Indah Fitria, and Samsara Nawaksara S.
The creative industry isn’t always about making thing pleasing for the eyes, at least according to Irwan Fakhruddin — or Irwan for short. It isn’t always about money either; he believed money was not everything and it took more to create something for the greater good of society. 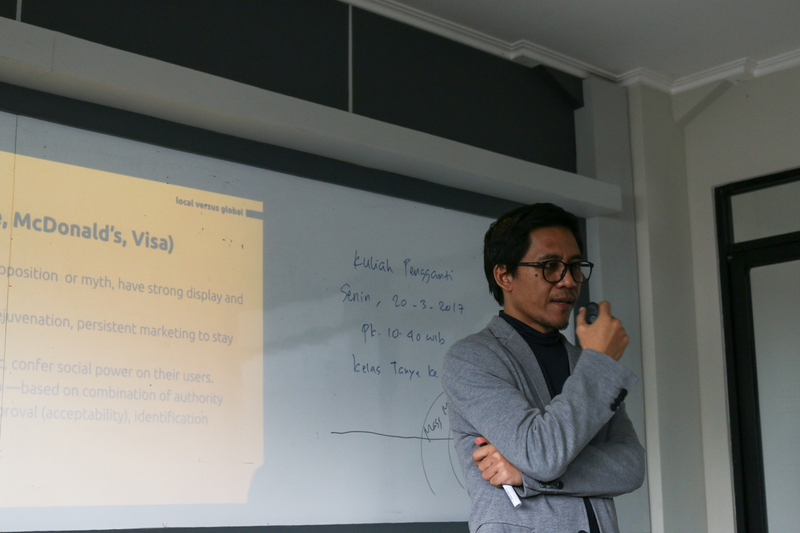 Before his career, Irwan studied visual communication design at Bandung Institute of Technology, but his interest in social marketing blossomed ever since his second year in college. Having been interested in design, he thought that design was made to solve problems. 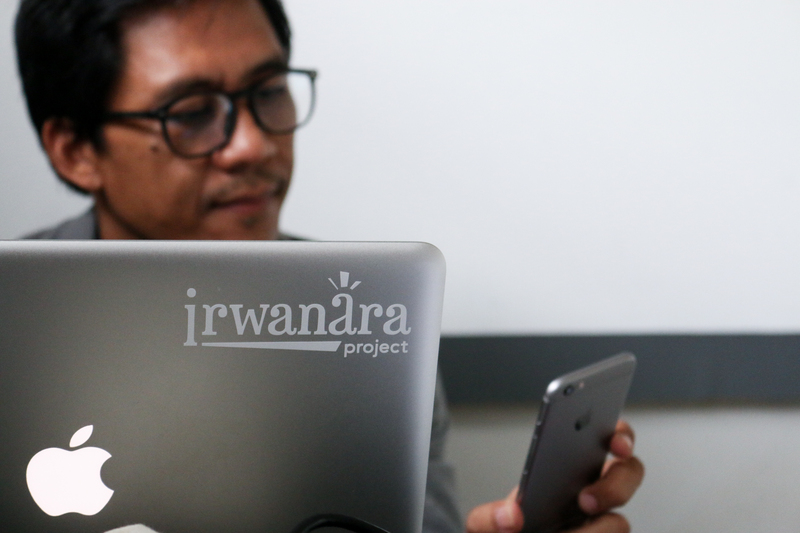 Irwan used to work in an advertising agency, but it didn’t align with his vision and values because he had this thought that most advertising agencies tend to support consumerism and hedonism. 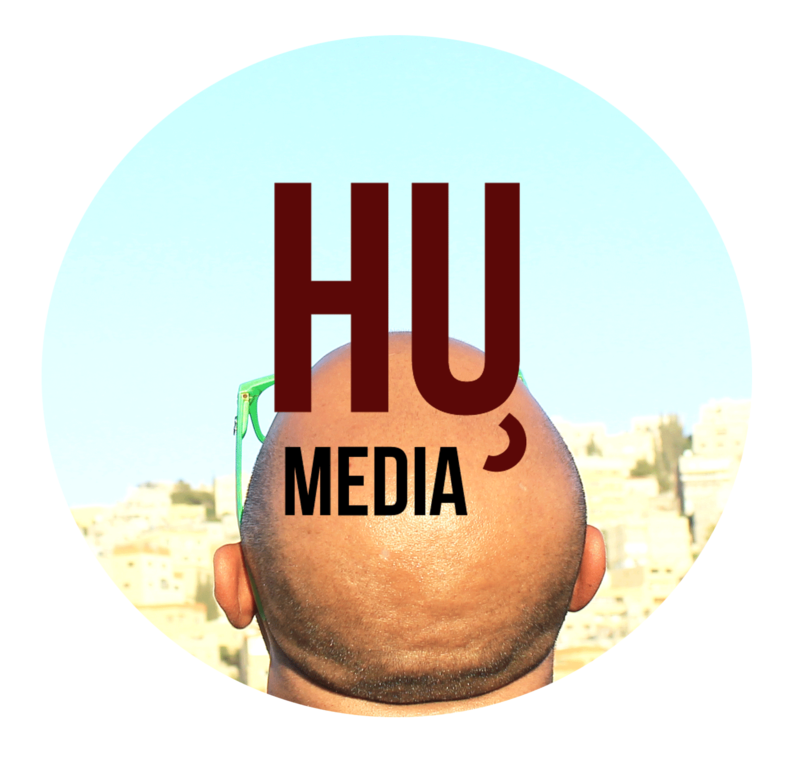 So he decided to make his own advertising agency with his friends which focuses more on brand development, innovation, and the betterment of the product itself. 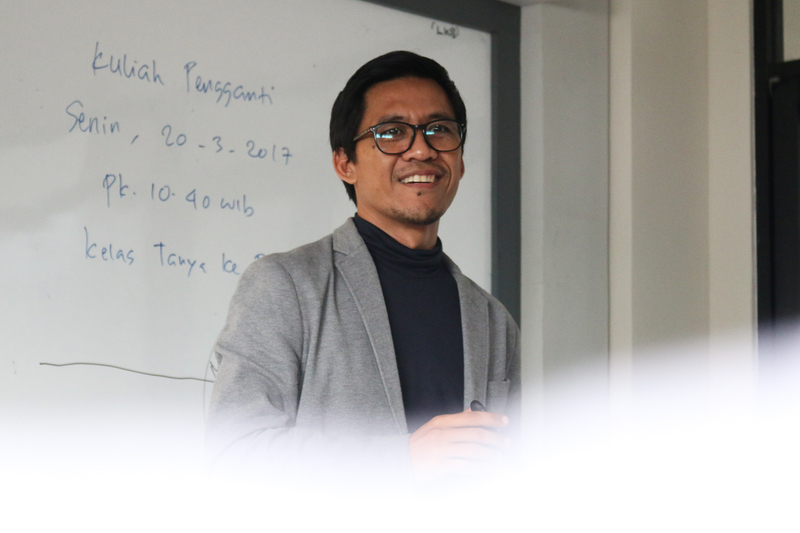 He is also a lecturer in a number of leading Indonesian universities — teaching product packaging, advertising techniques, and designing. “It all started with conscience,” he said — referring to his shift from the commercial advertising industry. His agency is called Trinidad Asia. It doesn’t only focus on making profits and the commercial aspect of things, it is also about how his work would be beneficial for the society and the improvement of the brand. The vision that Trinidad Asia has itself is playing, communicating, and innovating. 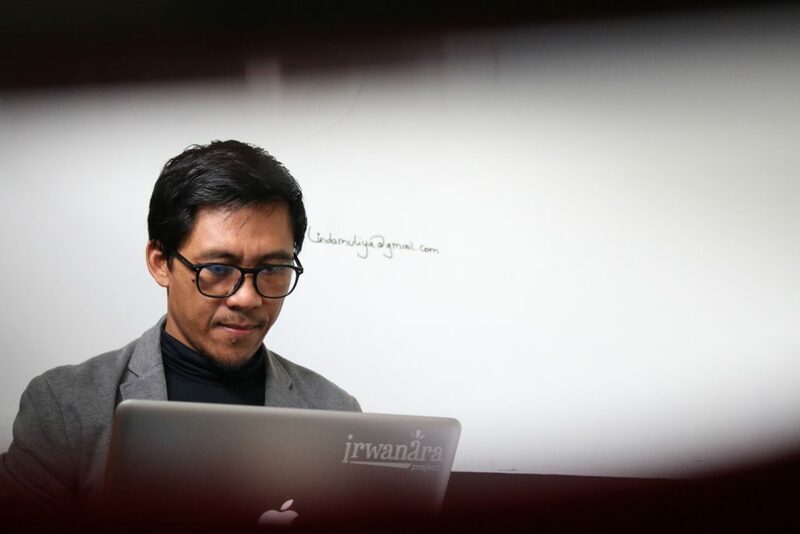 Irwan added that his inspirations came from his surroundings — people around him, places, his cycling habit every morning, books he stacks up in his house, and Anomaly NYC, an American agency. 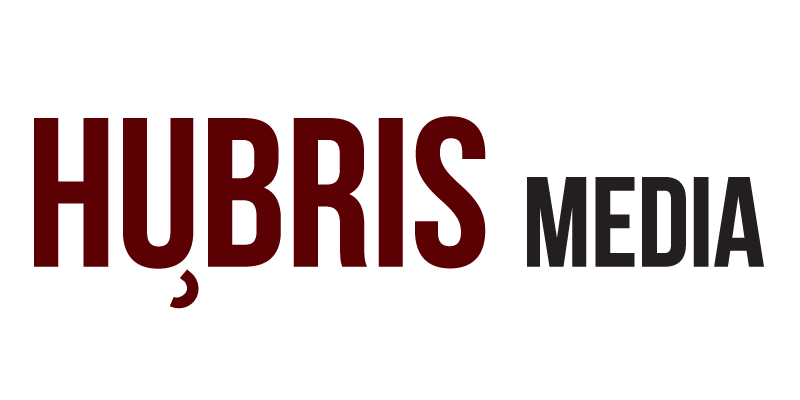 Most of his projects are related to arts, music, and culture—with the intention of connecting communities. Two of his proudest projects are Jazz Pinggir Kali, and Pasar Papringan. Jazz Pinggir Kali literally translates as Jazz by the River, which will be held for the first time this year in the village of Purbalingga, Central Java. Sometimes he recommends his students to volunteer for the projects, as he believes that working should be fun in this industry, however useful. Other projects include Pasar Papringan, which is a monthly market held in the greens of a bamboo field in Temanggung, Central Java. Nature is his number one source of inspiration; he believed in self-sufficient concepts and implementing balance in everything he did. With this concept, he was also inspired to create a collaborative business system. “Enough is more than enough,” he said.He believed in giving back to nature since nature has provided everything people needed to live. One of his missions is to maintain the balance in nature and to only use resources sufficiently and wisely. He believed in giving back to nature since nature has provided everything people needed to live. One of his missions was to maintain the balance in nature and to only use resources sufficiently and wisely. 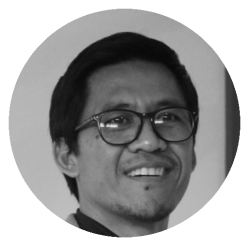 Irwan Fakhruddin is the owner of his own advertising agency Trinidad Asia, based in Jakarta, Indonesia. He aims to create an agency that will create more of a societal impact and create benefits from his work. With nature as his main inspiration, he tries to incorporate the environment within his work and projects.